Athletic Networking is our core service. What are you currently using for your recruiting service? We have created a way to match up Athletes with athletic recruiters. All of our participating colleges and universities have the ability to publish a needs list for all of their programs. This allows our high school coaches, club directors. recruiting coordinators and student athletes to search for collegiate teams openings and contact coaches. Covering over 40 different sports for both male and female athletes. 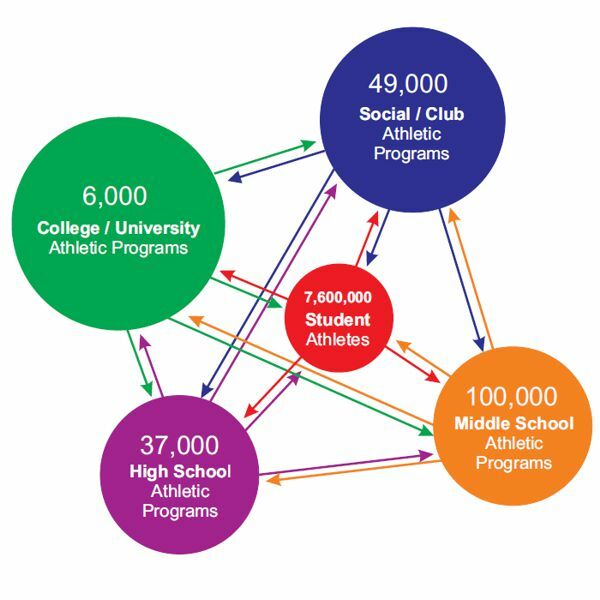 We are working hard on building out our database to include all of athletic clubs for all of the major athletic associations in the country. We are working hard on building out our database to include all of the athletic directors and head coaches for all of the public and private high schools in the country. 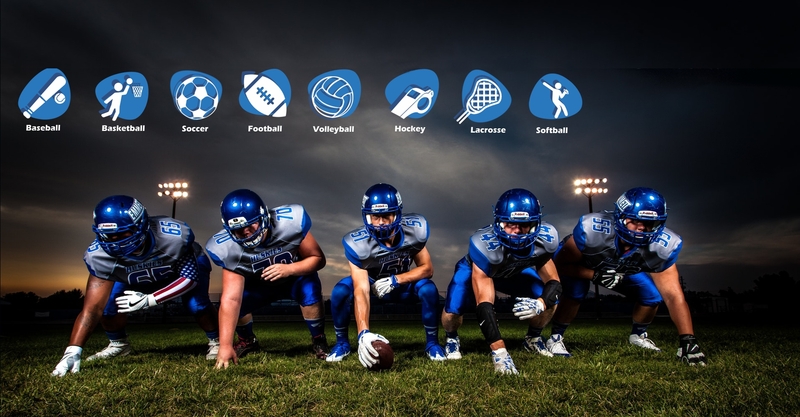 Student athletes can create user accounts and build out their online digital profiles. Each profile will have its own private URL that can be easily shared on social media sites and other promotional websites. Are you a Student Athlete looking to get recruited? We currently have information on the following Athletic Programs. 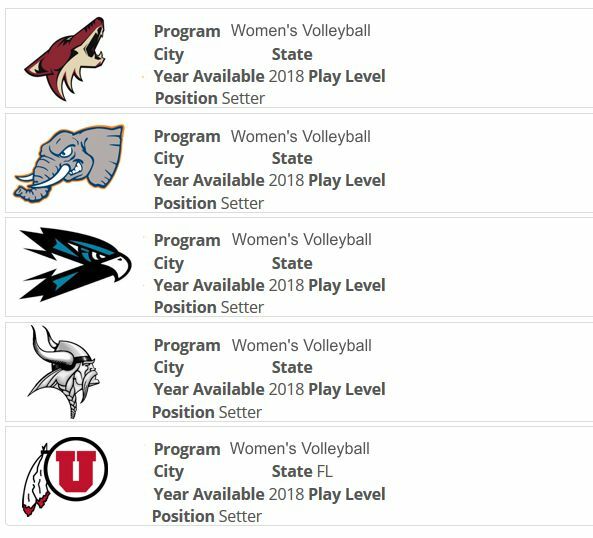 Please sign in view the list of Colleges / Universities that are currently recruiting for and contact their recruting departments / coaches. Are You a College / University Recruiter? If you have a been provided a Team Code, please enter it here. Are you a College or University Recruiter? You may have been provided with a team code. Please enter in that code here and you will be taken to the recruitment website for this team. If you have any additional questions or would like some help please use the contact form below and our customer support team will be happy to help you. Have a Team Code ? Please provide us with your email address and we will send you your email reminder. Please allow up to 15 minutes for you to receive your email. If you do not see it arrive, please check your spam box. Please provide us with your email address and a password and we will get you started on your recruiting journey. 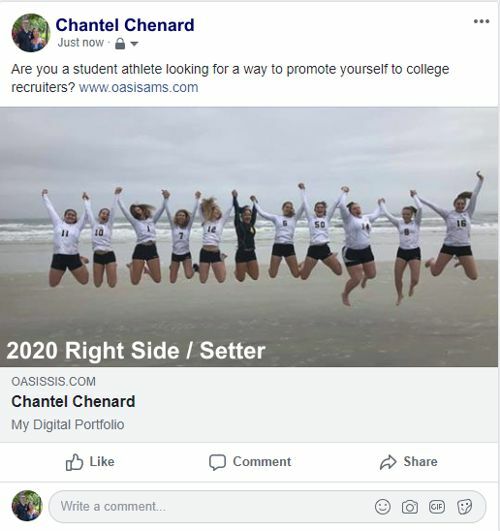 If you are affiliated with a college / university, high school, middle school, ar athletic club and you would like to send us a message please do so here and one of our support specialists will respond to you within 24 hours. Please indicate your role and the name of the organization that you are from.